Got in as many as 7 players for Wolves when we got promoted; notably getting the Serbian DM from crystal palace for 20 plus million. Cleared deadwood as well that’s when I notice we actually have some good 16 year olds from the previous youth intake. 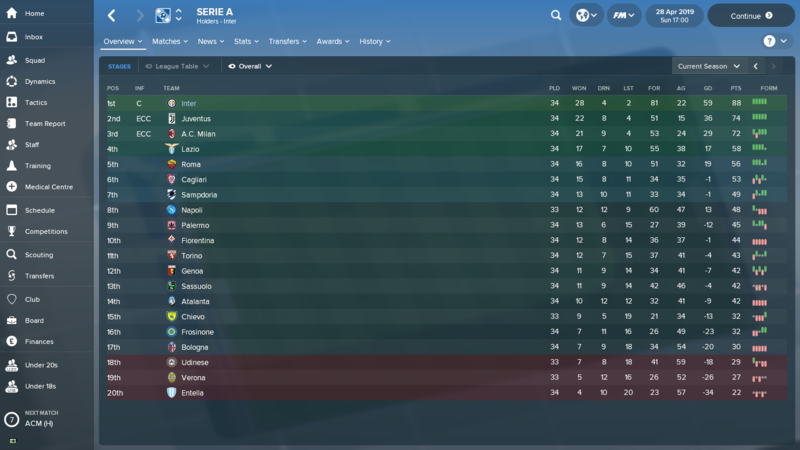 Now early into the 18/19 season. Seems like I need to really work on team cohesion. Reuben Neves has 16 passing, 17 vision and 15 decisions but always caught giving away possessions by passing to teammate when their opp are near. Then possessions turns over. Really weird, thought a player of his caliber should be a lot better. Maybe “no experience”. Judging my his current physical attributes, think he cannot play in the front 4. Maybe much more suited as dlp or mc on support? Just someone to spread the play. Last edited by ItsmeagainhK; 18-11-2017 at 08:40 AM..
"I Dont Live In Liverpool, Liverpool Lives In Me"
Not sure anyone encountered this bug yet. As usual, I am playing my Liverpool Team. As we know there are quiet high injuries for FM 2018, it seems if I tried to do a sub for injured player(s) before the enforce substitution screen appears, those I subs I sub-ed in become stuck on bench and those sub(s) would be utilized and my injured player(s) stayed on pitch. So far see this bug twice in the current save game. Serie A players value really like crap. My Milan Skrinar valued only at 13m, EPL teams lowballing like mad. I tell him I will consider selling at minimum 29m which I feel is damn low also. Icardi valued at 35m only also. Every window EPL big 6 plus RM Barca Monaco all sniffing around. belotti 30m in torino, move to bm became 58m.. my milan bought him back it drop back to 35m. Andreas Pereira buy on free transfer value 13m at my team. 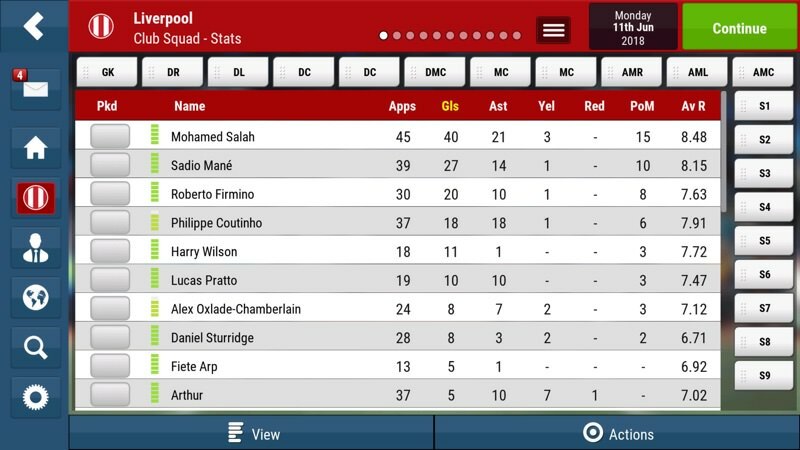 sold him for 7.5m to RBL and became 27m. asensio value 66m at rm. 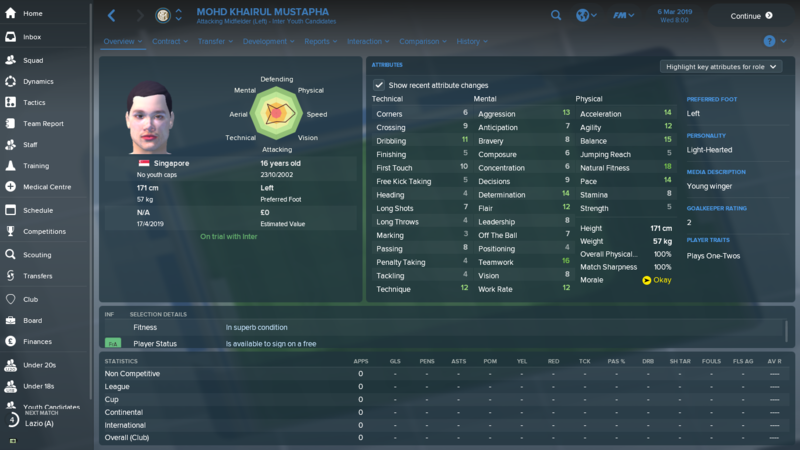 bought him with installment 85m.. value drop to 54m at my team. 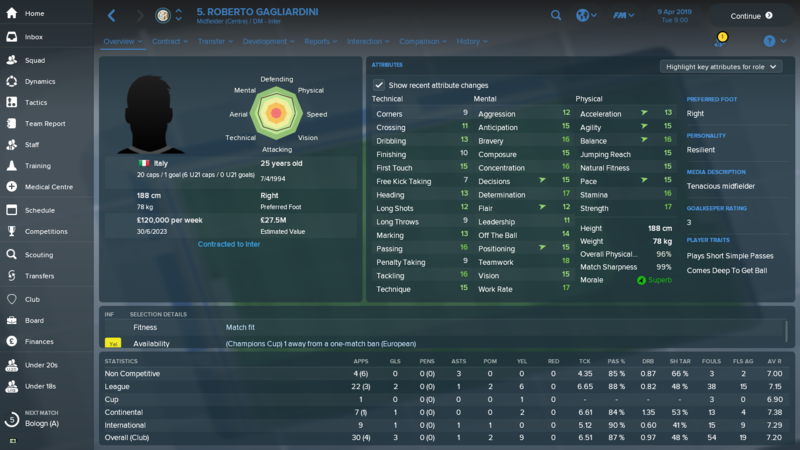 FM17 Inter i sold Icardi, Joao Mario and Brozovic for good money, now AI keep coming to lowball instead. Your match review screen. Does it show the "chance" and "key" info during ht or ft right after match? Or after u exit the matchday and click back the review then got? If you are referring to stats like key passes, chances created, clear cut chances, need to go match analysis, then open the match stats, take few more clicks, not like previous year 1 click can view all. I'm playing totally 2D with no replay btw. Wow! But how's the injuries? I guess your Pool Team would then bulldoze any teams and won all the competitions? 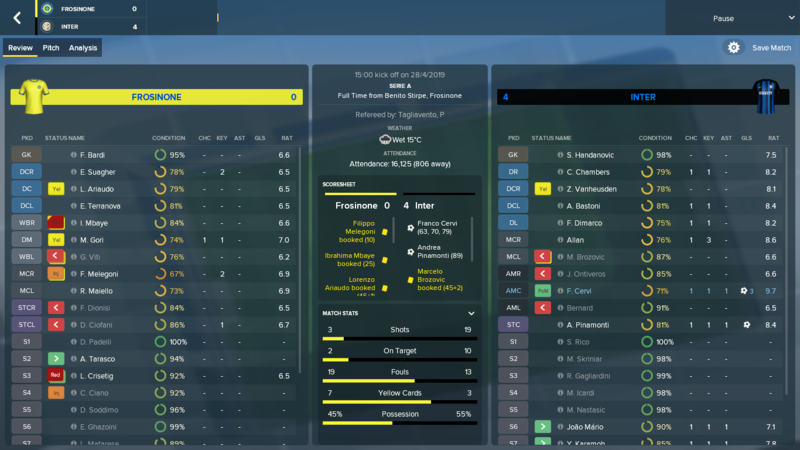 In my save game, D Sturridge is joining Newcastle in Jan 2018 rather than Man City. My only guess is he would be guarantee as starters with Newcastle compared to Man City? Last edited by cct75; 20-11-2017 at 08:42 PM..
Third season summer window. 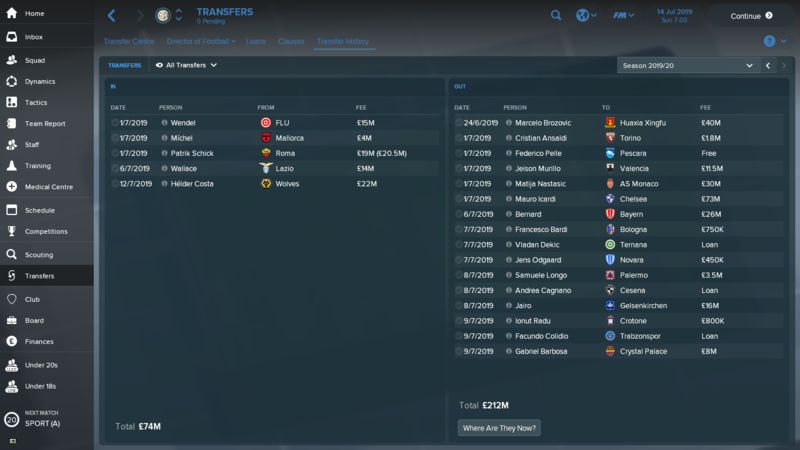 Only 50% of transfer revenue retained. Drove a super hard negotiation for Icardi, managed to sell him for 73m (in comparison AI Juventus sold Dybala for 58m in the same window to PSG).